As the longest running LGBTIQ event in the world the Queens Ball Awards aim to recognise the outstanding contributions of Brisbane and the wider Queensland LGBTIQ community. 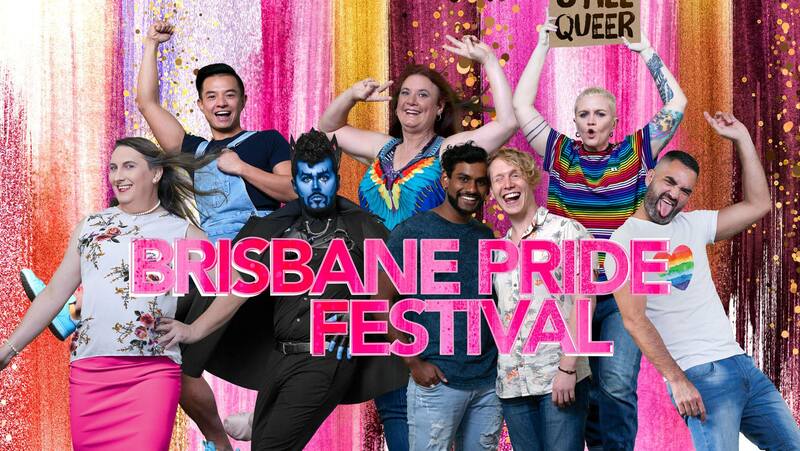 Now in its 28th year, Brisbane Pride Festival is Queensland’s largest and Australia’s third largest LGBTIQA+ event, attracting more than 10,000 festival-goers over a four week period in the month of September each year. Membership is just $5 per year and includes the right to vote for your pride committee at the AGM as well as forth coming membership benefits with local businesses in your community.